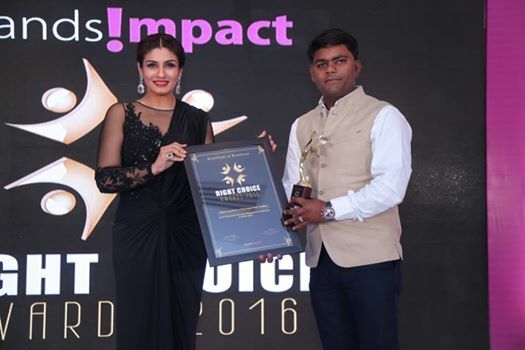 "Best Placement amongst management institutes in North India" award given to Uttam Institutions by noted Bollywood actress and model Ms. Raveena Tondon in a lavish ceremony held at hotel Raddison Blue, New Delhi. Yet another feather in the crown. 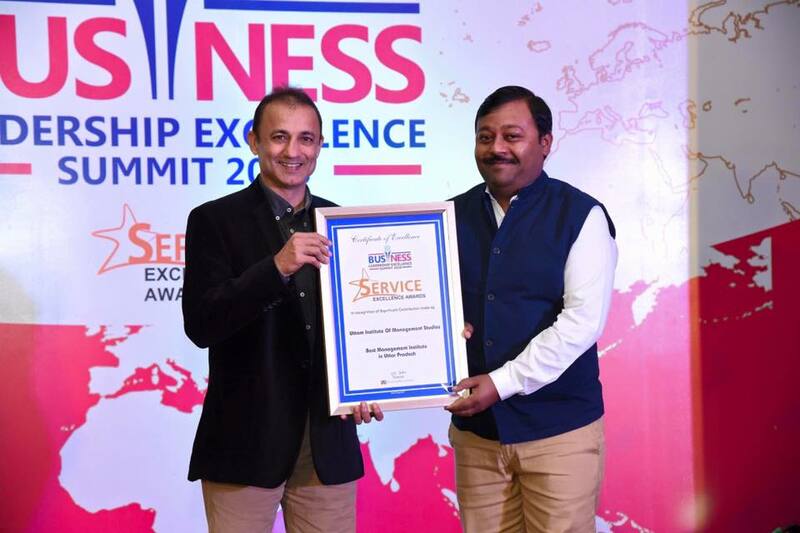 Mr. Sanjeev Kumar being awarded "Best Management Institute in Uttar Pradesh" by former wicket-keeper batsman of India Nayan Mogiya in Service Excellence Awards in recognition of significant contributions made by Uttam Institute in 'Business Leadership Excellence Summit 2016" held in a lavish ceremony in a five star hotel in Banglore.